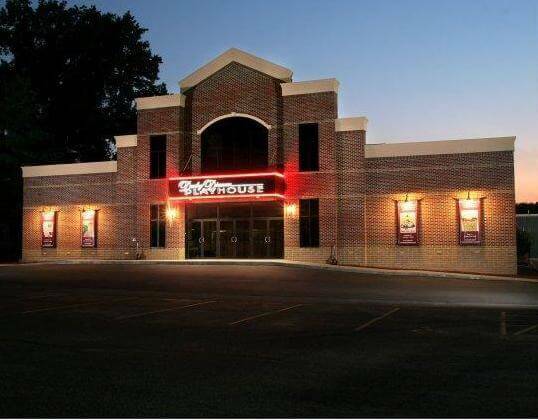 Derby Dinner Playhouse is proud to be one of the oldest and largest continually operating professional dinner theatres in the country. For over 40 years the theatre has served the Southern Indiana region and Kentucky by reaching out to more than three million people with for their professional productions of Broadway musicals and lighthearted comedies. Under the leadership of Bekki Jo Schneider and Cindy Knopp attendance has grown to over 200,000 patrons per year with over 9,000 season subscribers.